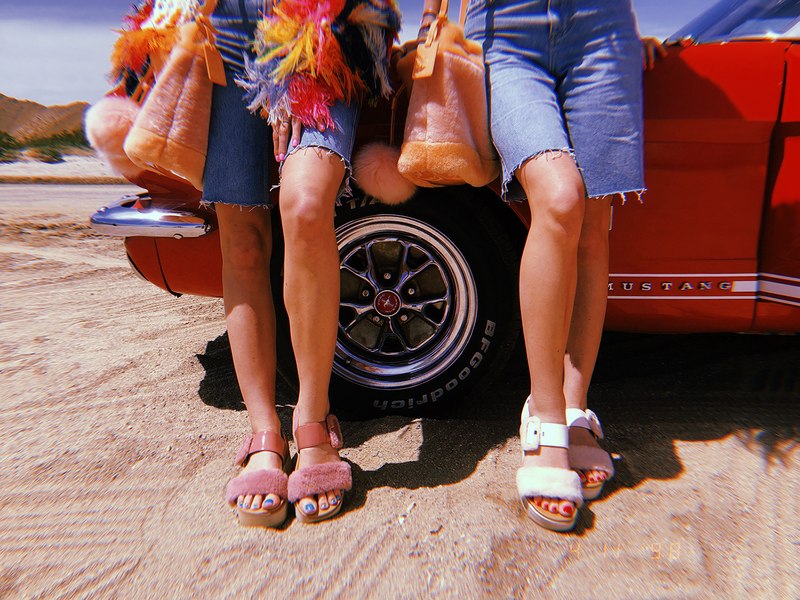 With festival season underway, UGG hit the road with a diverse group of convention-defying individuals through the California desert in honor of our partnership with Desert X, and artist Iván Argote. New from Fashion Baby, Desert Dream is an inspired lineup of spring-ready silhouettes blending pastel hues, soft Toscana, and feminine frills. 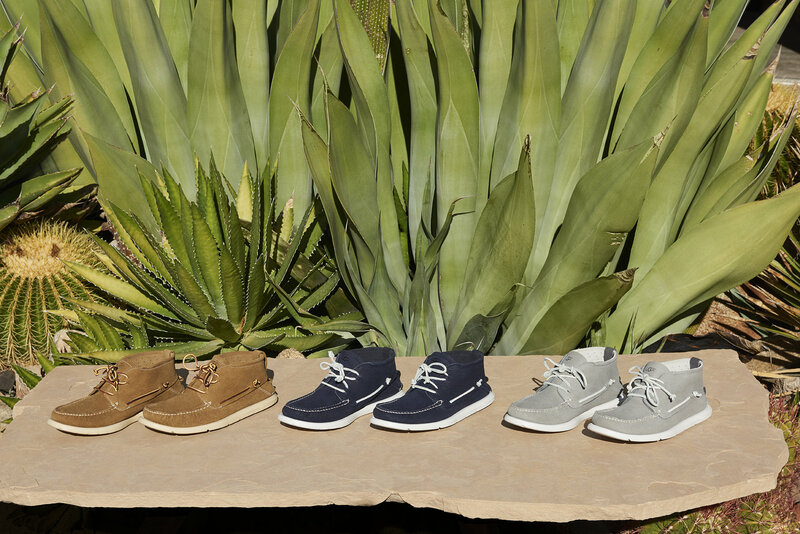 Our West Coast reinvention of the East Coast boat shoe. UGG is proud to extend its partnership with HERproject and support its efforts throughout Women's History Month. 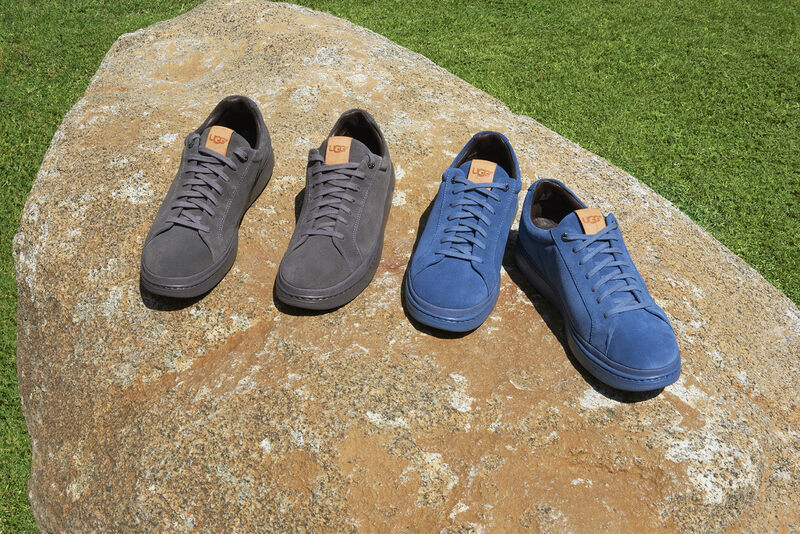 Meet our best-selling sneaker that's lighter than your iPhone. Go the distance in our fluffed-out, travel-ready sandals. 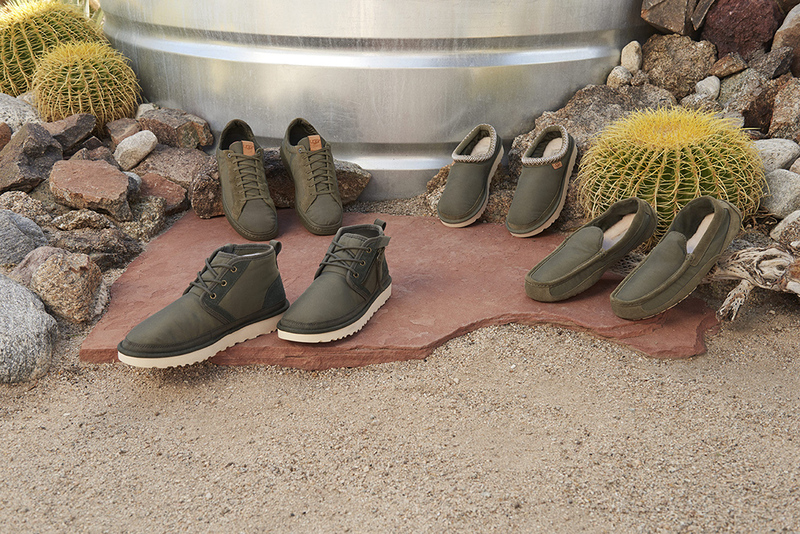 Reimagining timeless men’s originals with durable, military-inspired materials. New from Fashion Baby, Fluff Punk offers spring styles delivering rugged, road-ready glamor. 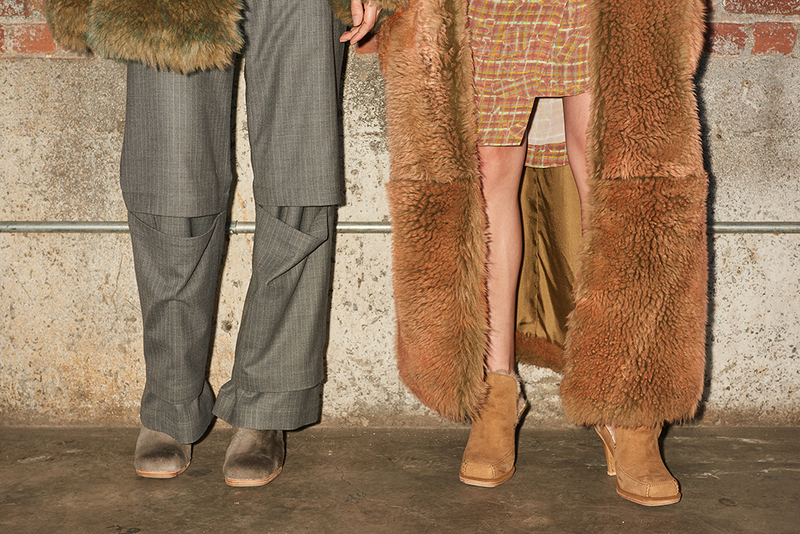 A look at how celebrities styled their UGG for AW19 New York Fashion Week. Featuring a highly-anticipated collaboration with bicoastal fashion brand, Eckhaus Latta.